Eason Horticultural Resources has added Darren Barshaw to their national sales team. 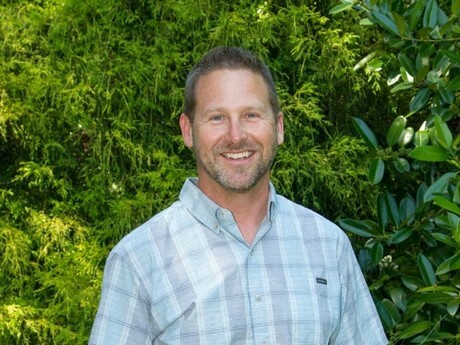 Darren brings a wealth of experience with him, with over 35 years in horticulture as a retailer, grower, landscaper, manager, and sales specialist. He previously worked with EHR from 2005 through 2012 as a sales rep, before moving to Michigan to become the Sales Manager at Walters Gardens. He was later promoted to Vice President of Sales with Walters. Darren was an important part of the implementation and marketing of the Proven Winners perennial program developed by Walters. Darren left Walters in 2016 to become the Director of Outside Sales for Hoffman Nursery in Rougemont, NC, giving him the opportunity to become completely familiar with the use of ornamental grasses in today’s horticultural market. Darren lives in Grand Haven, MI, and will be serving key customers throughout the US as well as calling on accounts in Michigan.